You're just moments away from finding the perfect vehicle! 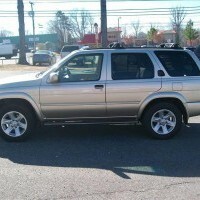 GOOD Used Vehicles - We service all our vehicles before they are put on our lot for sale. We also offer a?3 Day Money-Back Guarantee & 30 Day/1000 Mile Warranty. Good credit, bad credit, medium credit... Come see us for a good quality vehicle. Buy Here Pay Here and traditional bank financing is available.? 15 Month Special. 15 payments and the vehicle is yours! Be payment clear for Christmas next year!! Excellent vehicle. 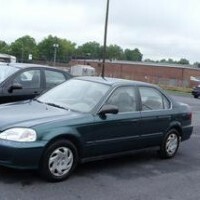 Drives great.One owner, perfect inside and out, you will not be disapointed. Full power, sun roof, good tires. We offer gauranteed credit approval. Low down payments and low monthly payments. 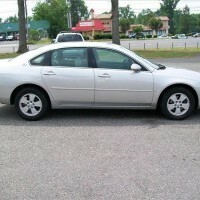 Please contact us at 704-598-4773 or go to our website today and fill out an online application at WWW.KDRIDES.COM. Car Lot Finance wants to help! Why carlotfinance.com helps you find the best deal, hands down! 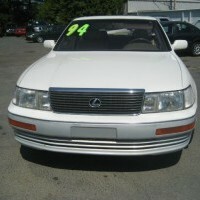 Welcome to CarLotFinance.com where we make it easy for you to find affordable, quality used cars.  Charlotte NC buy here pay here dealerships have partnered with us to provide you with a choice of used cars in hopes that you will find your next automobile at affordable terms. What CarLotFinance.com does best is connect you with a variety of Charlotte NC dealerships and their entire inventory of used cars. Charlotte NC has several used car dealerships but only a few that really cater to those who have less than perfect credit. Under current economic conditions, many people have had to experience the misfortune of losing a job and coming up short on the bills; this can lead to the ruining of one's credit score between home loans, car loans, and unsecured credit card debt. While, at the time, this is bad enough; often the worst part comes later once life begins to return to normal, only now with less than perfect credit. As you try to get back on the road towards financial stability and a solid credit score, let CarLotFinance.com be the one to help you on your way! Let CarLotFinance.com save you both time and money as you try to find a car that best suits your needs, your life, and your finances. With only the best of the dealer financed car options available, you can easily find what you need and which buy here pay here dealerships are closest to where you live. You can even get started right away in the convenience of your own home. With the easy search tools provided you can search by year, make and model or just enter your zip code to find a participating buy here pay here dealer near you. With easy access by phone to any of our participating used car dealerships you can find answers to your questions or set an appointment to take a test drive. 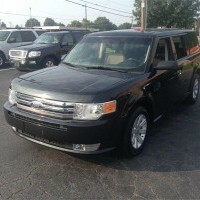 At CarLotFinance.com we strive to please our clients and we also know that if you could be doing anything else you wouldn't be shopping used cars. Charlotte NC automobile dealerships that have joined with us know this as well and endeavor to make your next car buying experience quick, easy and affordable.